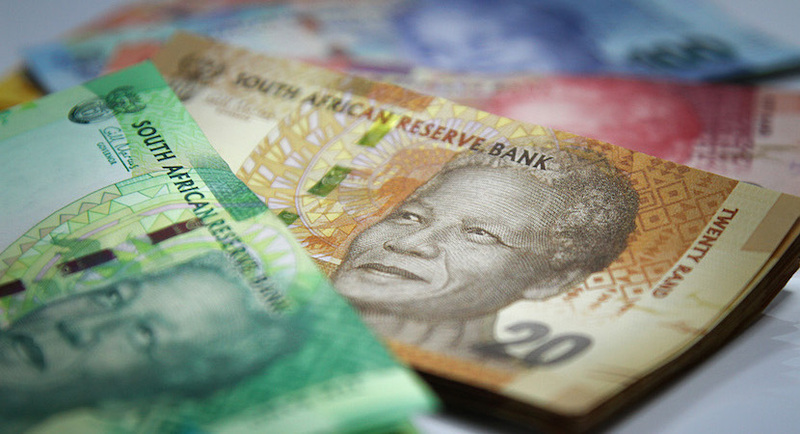 The Rand, which gave a world-beating performance in January, will now record its worst February drop since 1996, as it takes the loser’s cup for the biggest decline against the dollar in a basket of emerging market currencies tracked by Bloomberg. 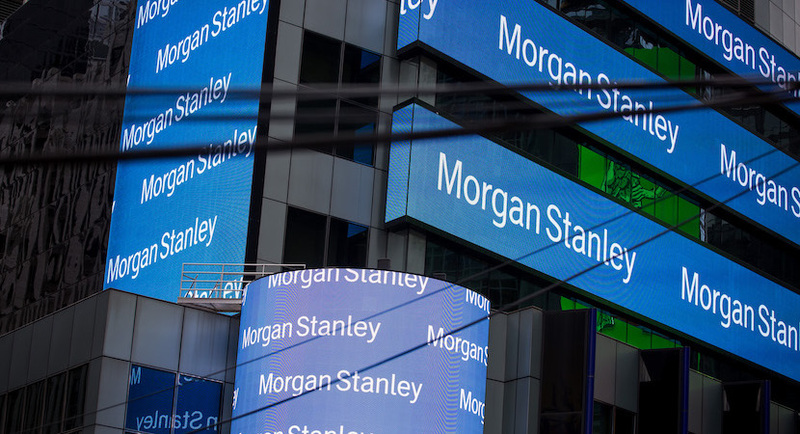 In what could be a sign of things to come in 2019, Morgan Stanley is feeling more bullish about emerging markets. 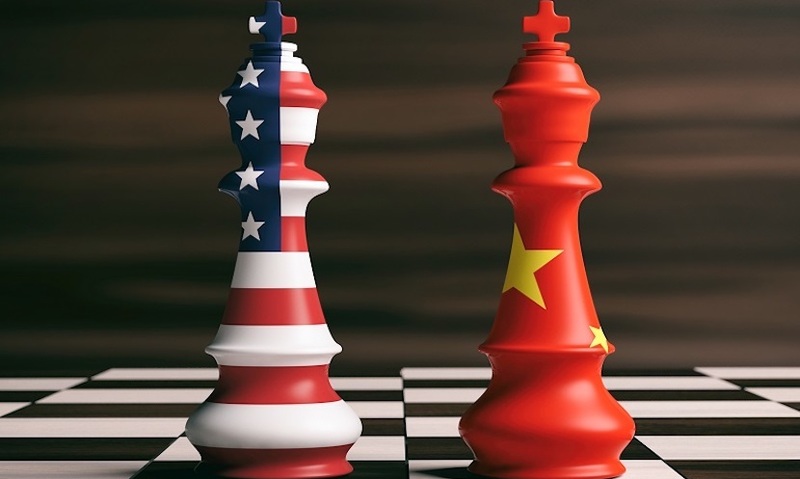 With the focus on Britain’s exit from the European Union, China’s trade war with the emerging market is going unnoticed. 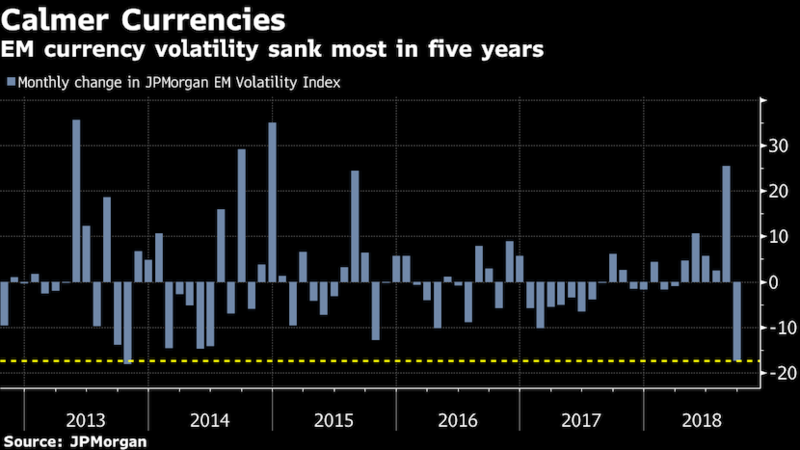 A temporary truce from a highly anticipated dinner between US and Chinese leaders has given emerging-market traders a reason to cheer. 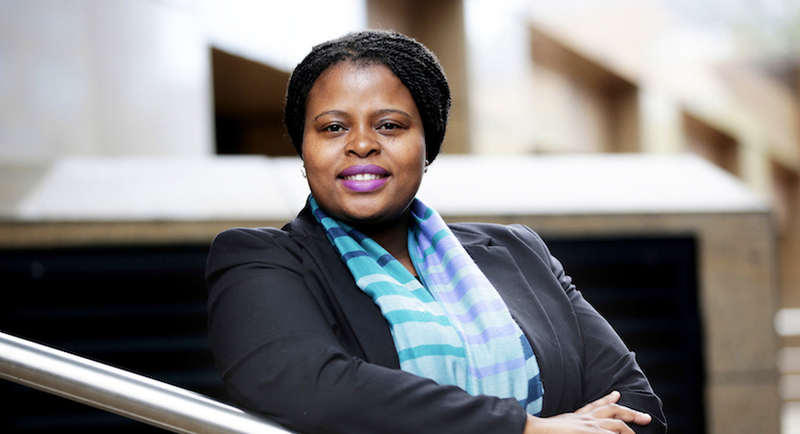 Sub-Saharan African countries have been growing their global borrowing presence. So how have they been impacted by recent rocking of the Emerging Market boat? 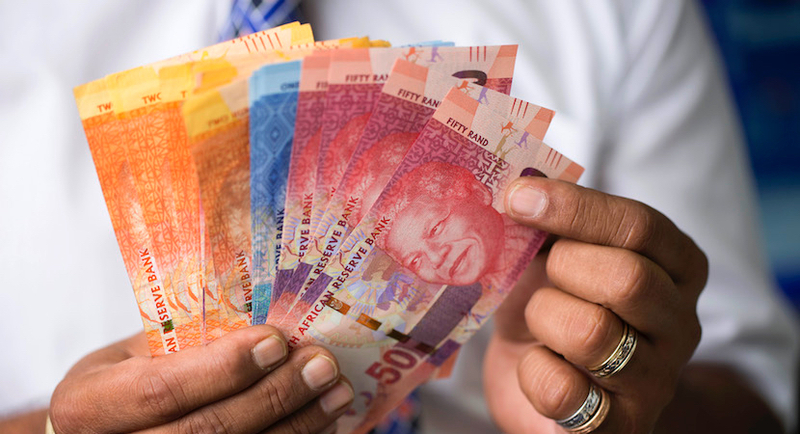 It’s been a terrible year for emerging markets as the likes of Turkey and South Africa have come under tremendous economic pressures. 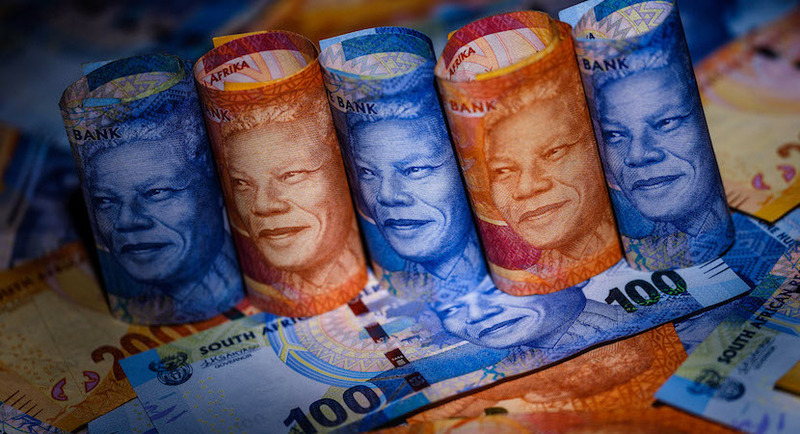 Red October for SA’s rand? Two key events loom large. 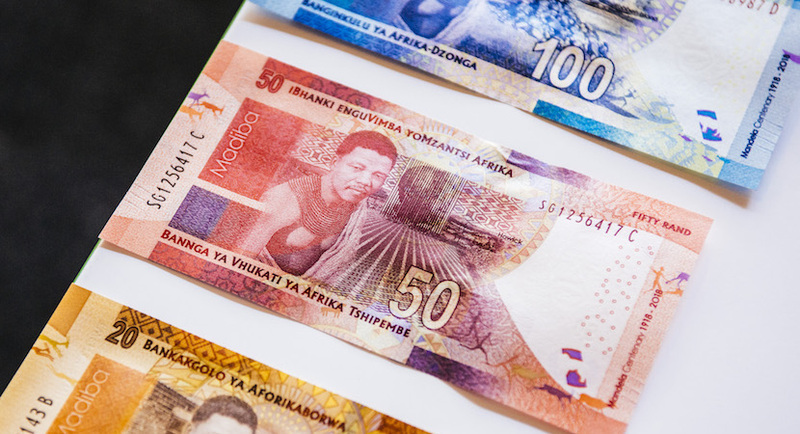 Emerging markets are rebounding from the second-quarter horror show but for South Africa’s rand, October still holds sizable risks.